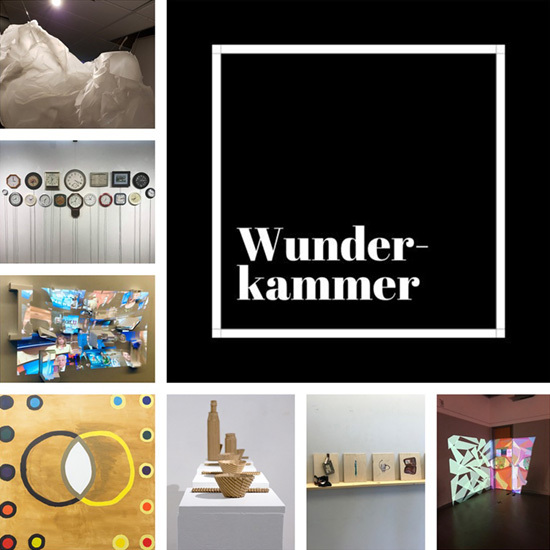 Wunderkammer (trans: Room of Wonders) presents a contemporary rendition of a traditional cabinet of curiosities. Originating in 16th century Europe, these cabinets were known historically for their spectacular and unique objects, holding personal idiosyncratic collections that often exhibited the development of taxonomies and its relationship of one species to another. There are, however, colonial remains embedded within the act of collecting: notions of violent exoticism and the Eurocentric Chain of Being. The collectors prioritized acts of acquisition as a part of political and capital gain. 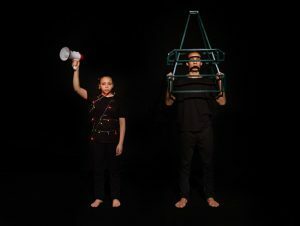 In contrast, this exhibition overturns hierarchies by approaching the wunderkammer as individual artists coming together to create a consensual collective energy. 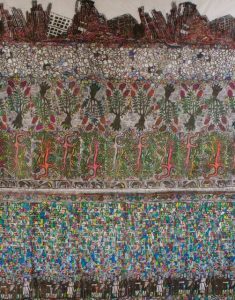 The artwork exhibited, ranging from drawing and painting to sculpture and multimedia installation, delves into a plethora of juxtapositions that links the interior to exterior, humanity to other species, self to others, and the past to the present. 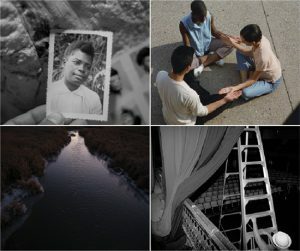 Amid the complex layers of each narrative, Wunderkammer creates a space for the collective power of connection that can exist in the spaces in-between. 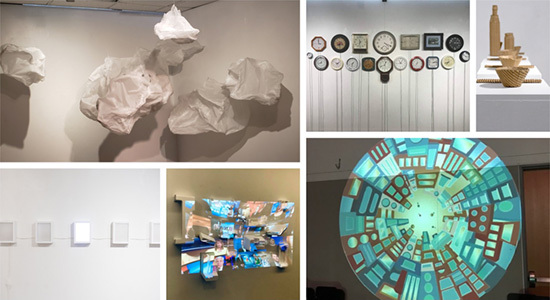 This exhibition is the culmination of the work produced by students in two senior-level Studio courses within the Department of Arts, Culture and Media at the University of Toronto Scarborough taught by Yael Brotman and by Lee Goreas.